Automated logistics processes effectively protected – An intelligent approach ensures fire protection in highly specialised warehouses. Very high packing density, intelligent networking, complex processes: Automated warehouses present new challenges for fire protection concepts. Conventional solutions are usually not sufficient to meet the protection goals of logistics providers. These include maintenance processes and a delivery capability, preventing business interruptions and protecting goods and investments. The WAGNER Group will be presenting solutions specially adapted to these requirements, from 19 to 21 February 2019 at LogiMAT, the international trade fair for intralogistics solutions and process management, in Stuttgart. The focus is set on the active fire prevention system, which prevents fires already within their development phase. Intelligent, autonomous storage systems, open up new possibilities for intralogistics. Time savings and energy efficiency are just two of the advantages that result from these developments. 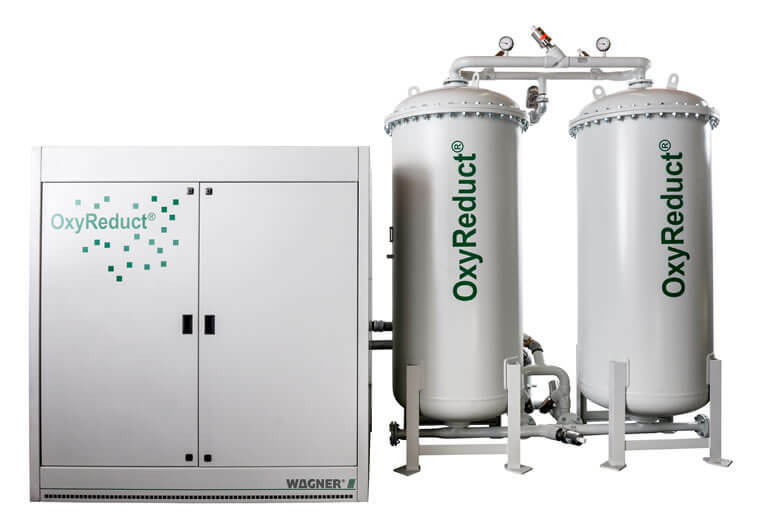 In order to consistently protect plant and high value stock within such highly specialised warehouses, a solution with the active oxygen reduction technology, OxyReduct® is recommended. This also includes effective early fire detection using TITANUS®. 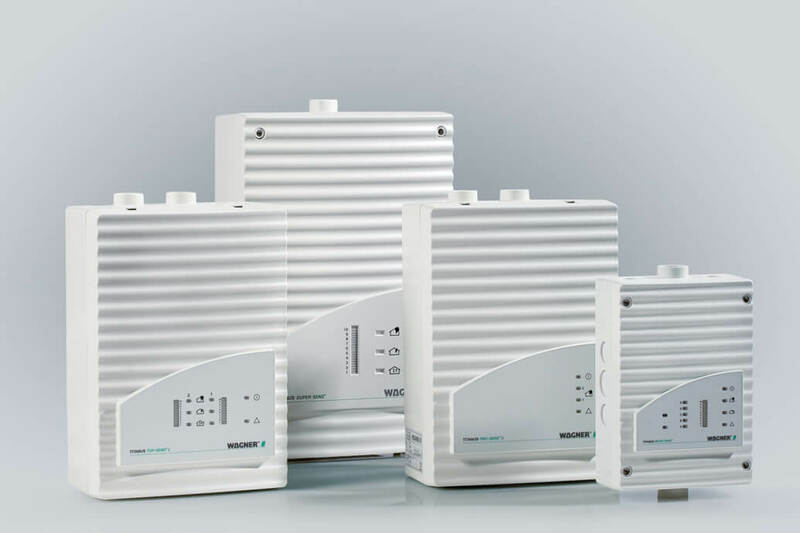 The Saxon company KOMSA, Kommunikation Sachsen AG – a service provider and distributor of information and communication technology products – benefits from such a solution. At their headquarters in Hartmannsdorf, a combination of OxyReduct® fire prevention and TITANUS® early fire detection protects the so-called AutoStore small parts warehouse. In a self-supporting aluminium construction, 25,000 plastic containers, each with a capacity of 70 litres are stacked. Robots ensure an optimum flow of goods. However, due to the packing density, a fire protection solution had to be found that was not based on sprinkler technology. Absolutely essential requirement: no interruption of the delivery capability – even in case of an emergency. This is ensured by an intelligent fire protection solution with highly sensitive air sampling smoke detectors and an oxygen reduction system.